Get Internationally Qualified with the WRT course. 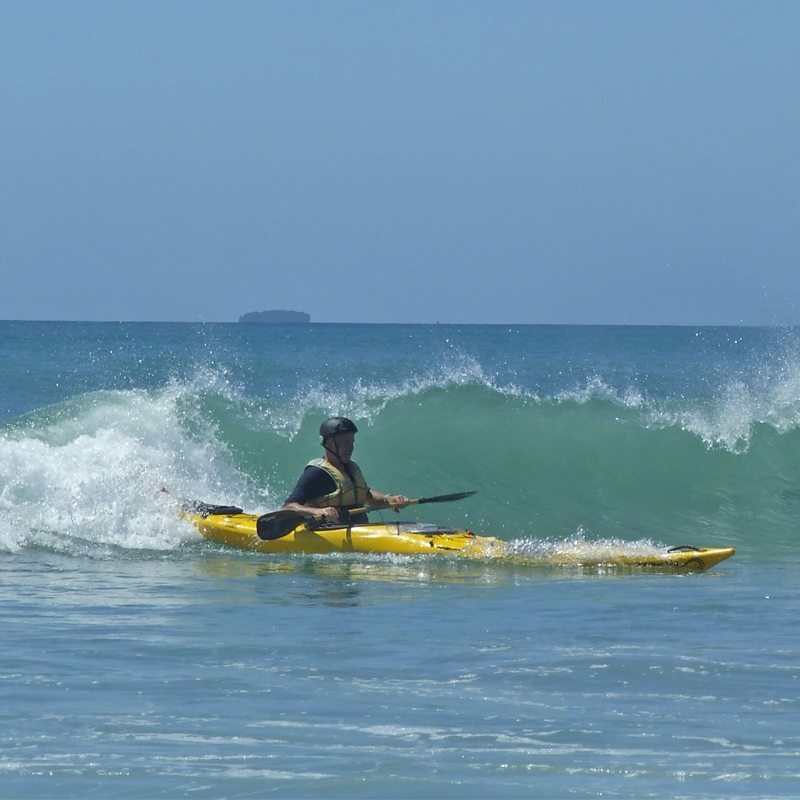 This three-day course is designed specifically for professional guides, kayakers, private boaters, fish and game personnel, and others who work or play on or around flowing water. 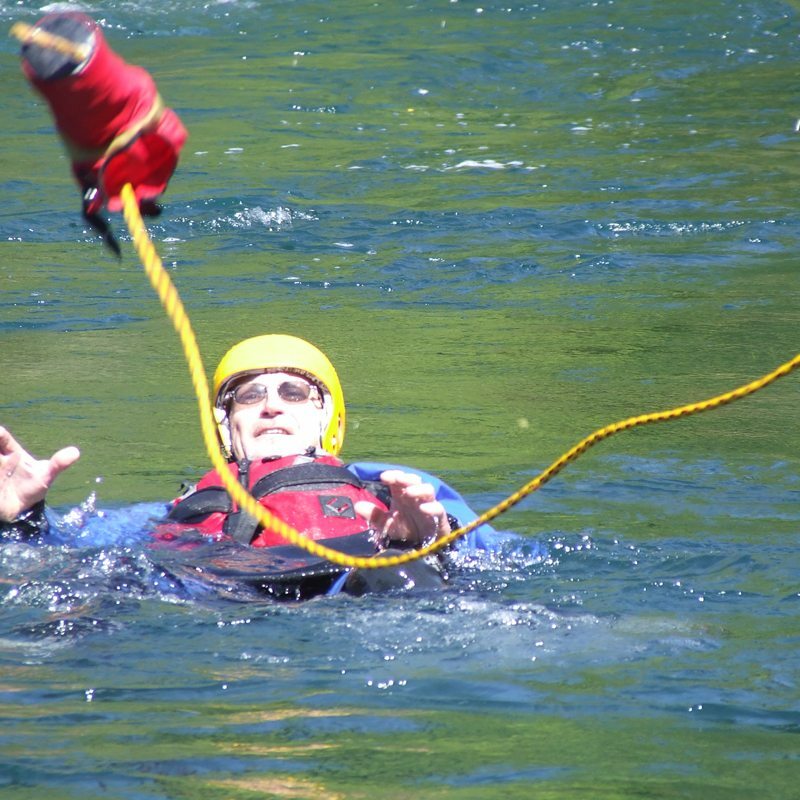 Participants will benefit from this intensive, hands-on course and will learn to use techniques and simple equipment to assess and perform river rescues. The emphasis is on speedy, low-tech, and improvised rescue techniques that are effective and require minimal equipment. 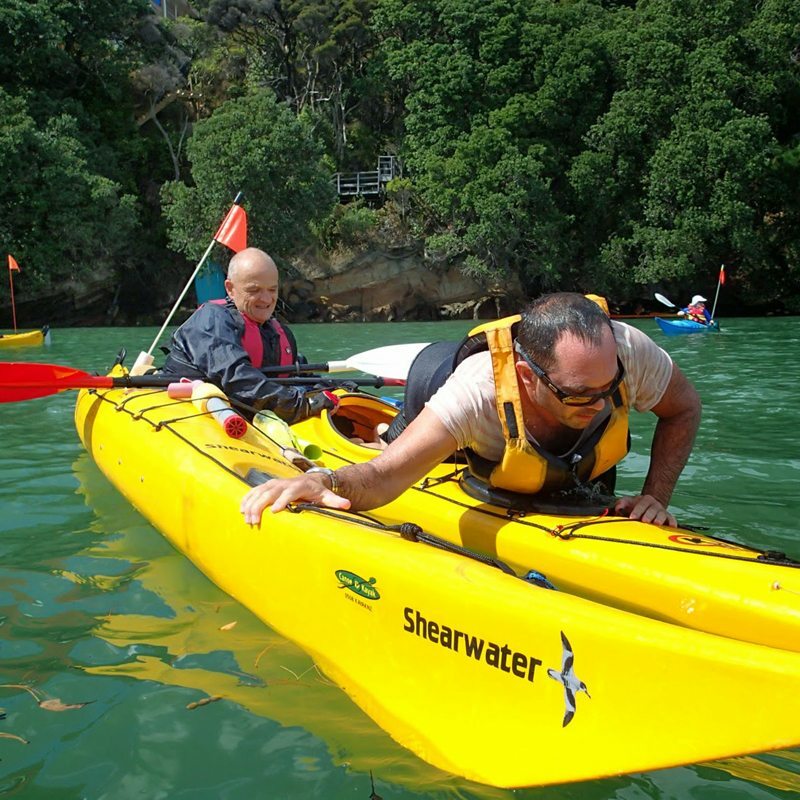 This stand-alone course focuses on shore, boat and contact based rescues in a group activity situation. If possible, you are welcome to bring your Kayak too. Participants must be physically able to swim 200m confidently. 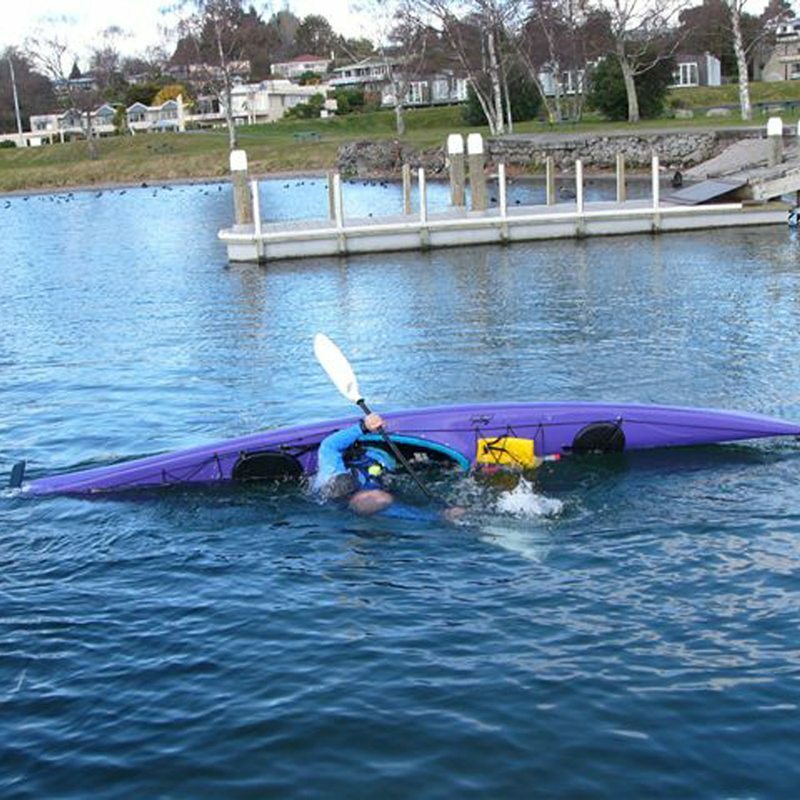 For those wishing to bring their kayak to the course, students must be able to perform self-rescue (i.e. roll and exits and capable for grade 2+). Course costs are $380 per person and that covers all instruction, the manual, patch/sticker, certificate and skill sheet.